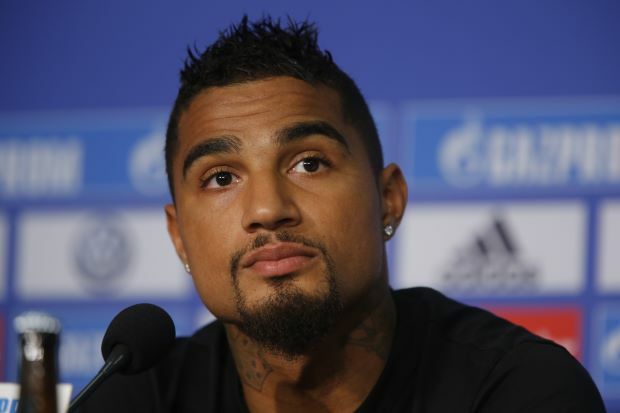 Ghana’s Kevin-Prince Boateng has admitted that he blew all of his money in the space of two years by splurging on cars, clubs and friends. The 29-year-old former Black Stars player opened up in an exclusive interview with Marca, talking about his move to Spanish side Las Palmas and how his splurges left him broke. "In two years, I spent all my money on cars clubs, and friends that really weren't," Boateng told the Spanish publication. "For a guy like me, I grew up in a poor neighbourhood, and having all that money to spend was dangerous." Boateng admits that if he could go back and do it all again, he would behave differently. "I regret a lot of things," he explained. "When I was younger, I didn't work hard because I could rely on my talent. That's not the right path. "I wish I'd worked harder, but then again, it was normal back then, since I was the boss of my town and had money and fame."